Will Smoking Marijuana Help You Be More Creative? A recent study on how smoking marijuana relates to creativity had interesting results. The study involved 412 marijuana users and 309 non-users, and tried to answer the following question: Will smoking marijuana help you be more creative? The study is titled “Inspired by Mary Jane? Mechanisms underlying enhanced creativity in cannabis users,” and was published in Consciousness and Cognition. It examined participants in various areas including psychological tests, and measured creative works and achievements. Cannabis users have been more successful in a convergent thinking test (which tests creative problem solving). Cannabis users reported higher levels of artistic creativity, but not having more creative achievements or work done. 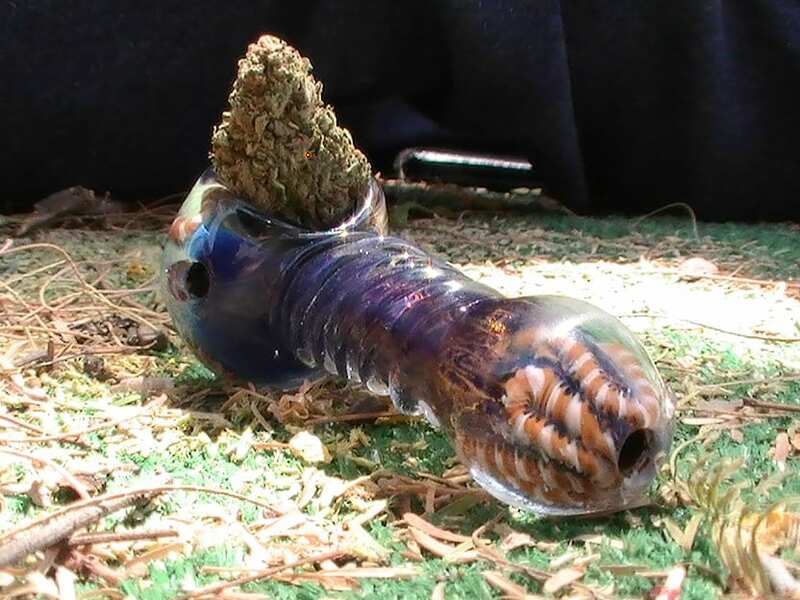 In general, they found that those who consume marijuana are more creative than their counterparts who are not using it, but made a startling discovery when they dug deeper. When scientists included the personality traits in the data, they noticed that these traits alone could confirm whether a person is more open in the use of marijuana and also tend to be more creative. So there you go: if you smoke marijuana, you’re probably more creative than those who do not, but it’s not the weed that is driving your creativity. It was you the whole time! Note: This study was conducted with all sober subjects, meaning none of them were under the influence of marijuana during the test.